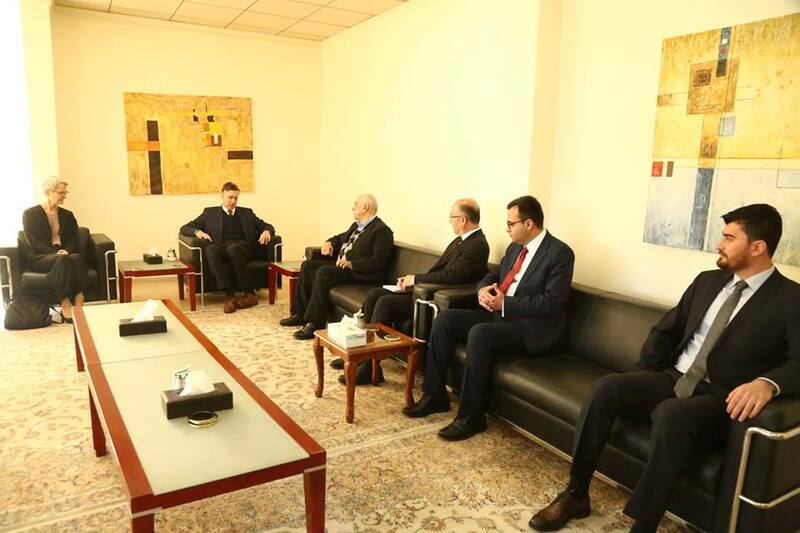 Russia's ambassador to Iraq, Maksim Maksimov and consul general to Erbil, Simakov Victor Victorovich On Tuesday met with Gorran General Coordinator, Omer Sayid Ali, discussing the current political situation and formation of new Iraq, Kurdistan region governments. 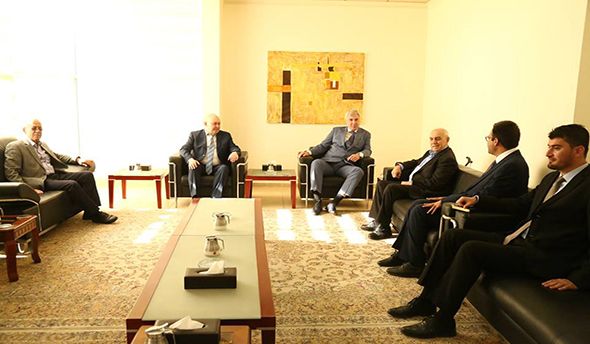 The Russian delegation has visited Gorran main headquarter in Sulaimani on Tuesday received by Change Movement the general coordinator and head of the Gorran diplomatic room and other members. 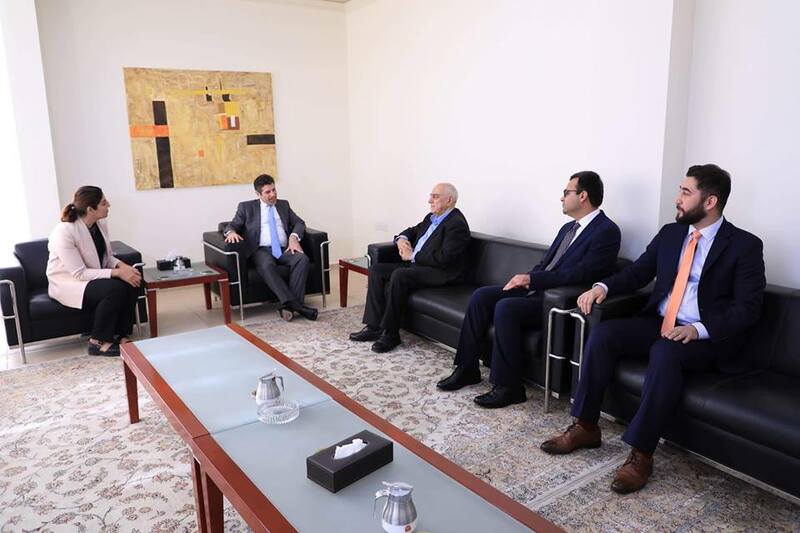 In the meeting, the two sides discussed the current political situation in Iraq and the Kurdistan region following the elections, they also talk about the formation of both Iraq and Kurdistan regional governments. The two delegation discussion also focused on the historic relationship between Kurds and Russian people, emphasizing on further strengthening those relations in all aspects.